thanks for that mate u got any idea on the damage? mmm that purple VK makes me hot in the pants! I'm pretty sure a chick owns that purple VK! 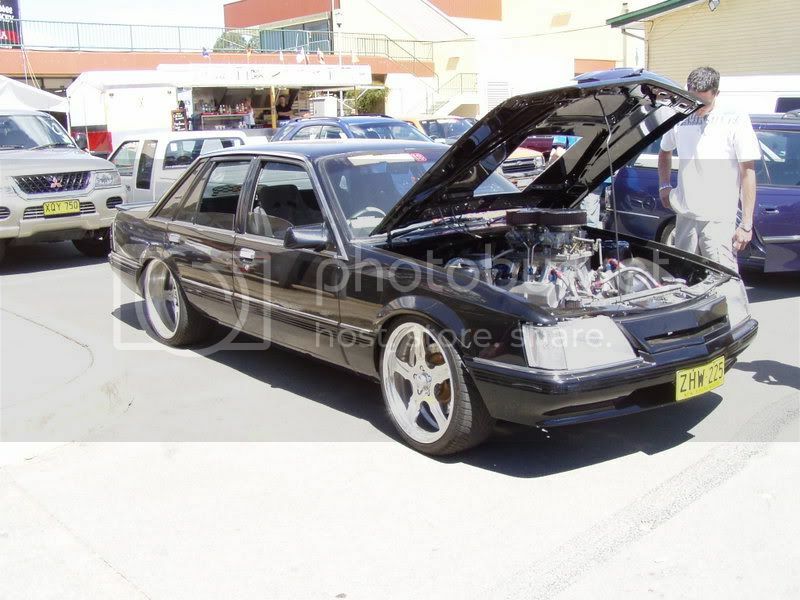 Here's some VK's I took photos of at previous Summernats'. 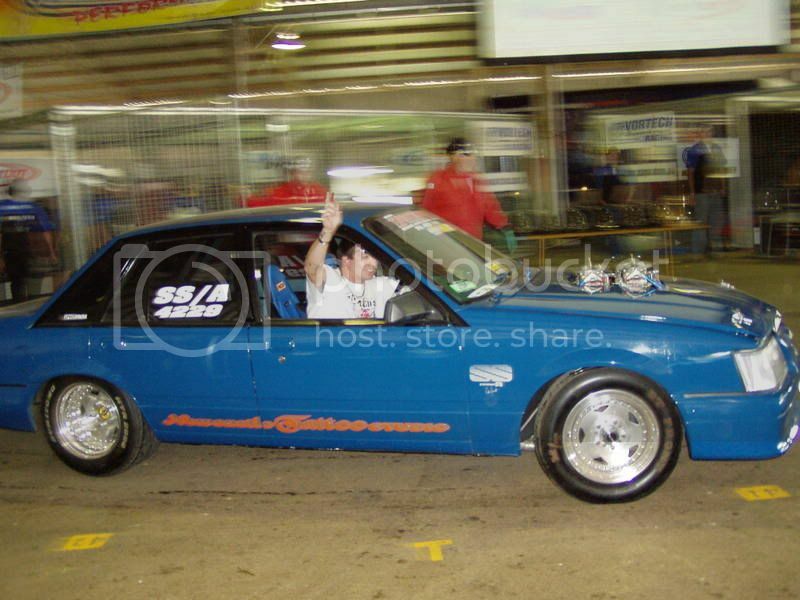 Last 2 pics aren't from summernats. 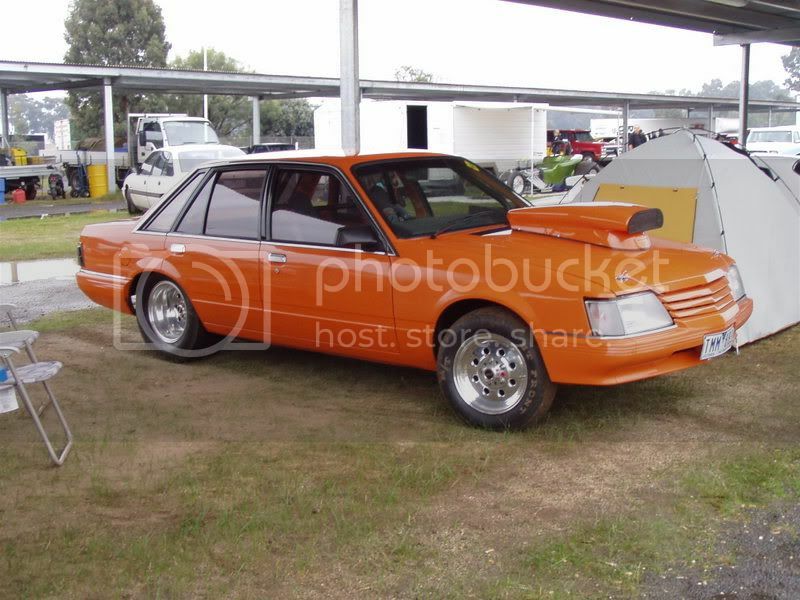 Orange VK was at Heathecote and "ITS WAR" is from a Qld Power Cruise. Hope you liked. sick pics!! 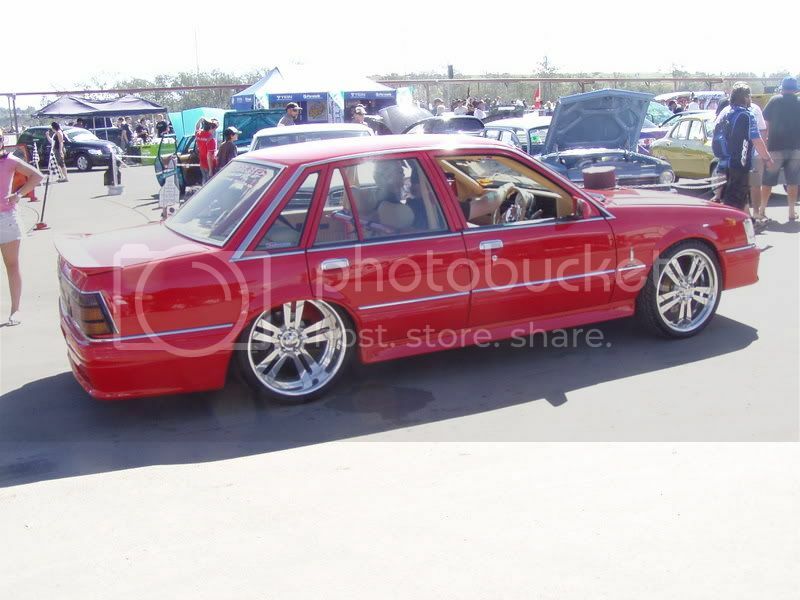 that last red vk is so0o hot anymore pics of it? 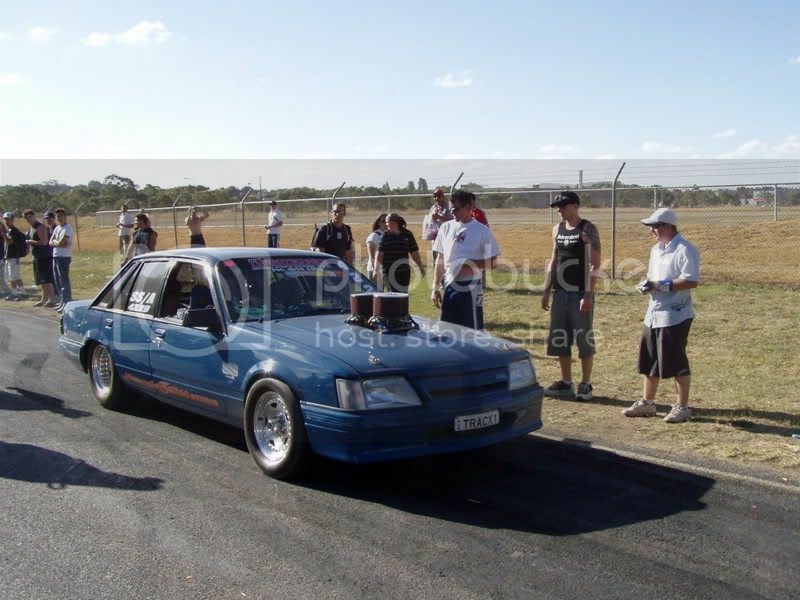 If I remember right TRACX1 went 620rwhp NA!!! 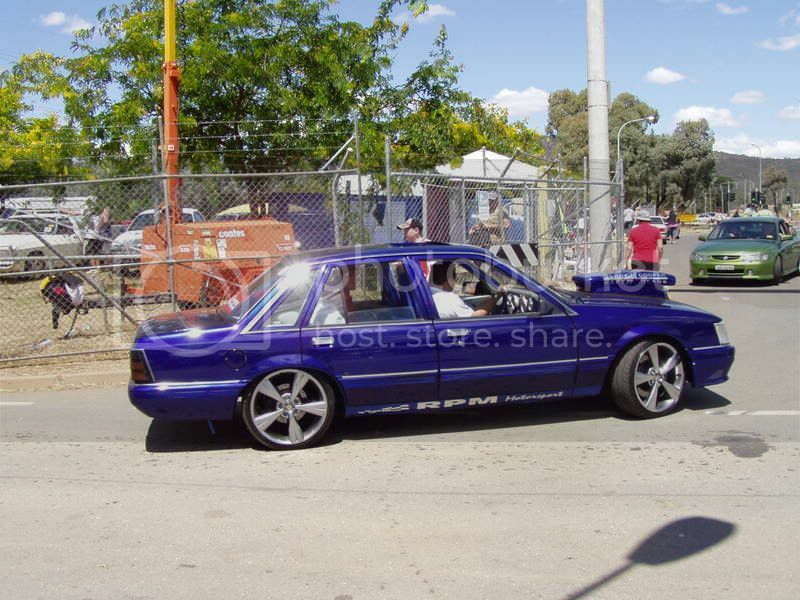 at summernats this yr wasnt it? if the new eat30l fixes his front bumper id say it would be nicest vk i have seen!seen it at the nats and it is absolutely stunning,a credit to the owner. can someone post some pics for me???? 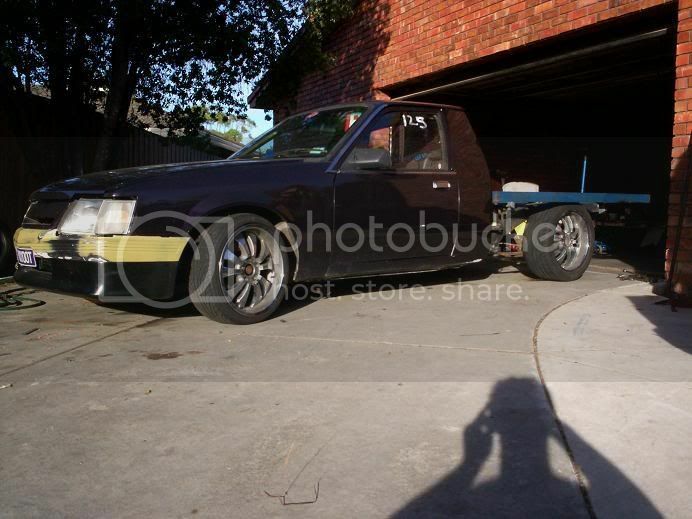 my mate bought this last weekend. 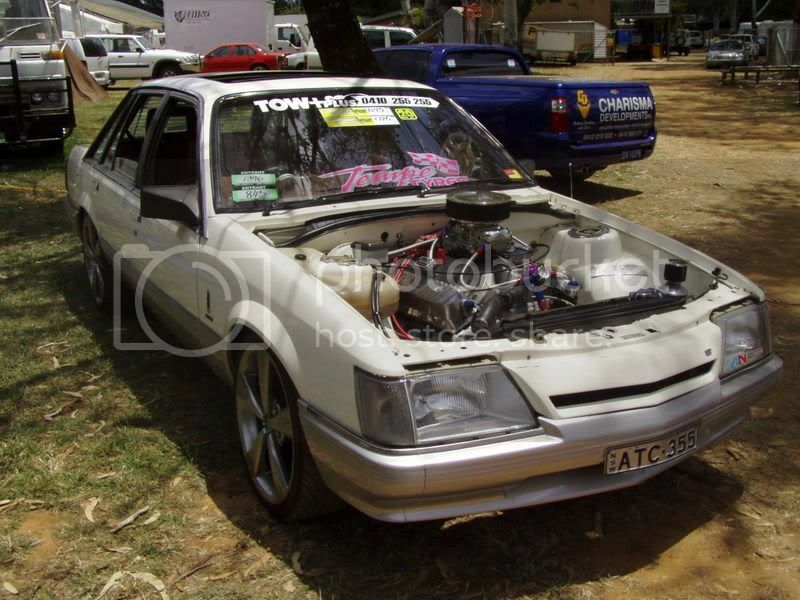 farkin tidy with a worked 202.its an executive and the interior is nicer than a vl berlina. 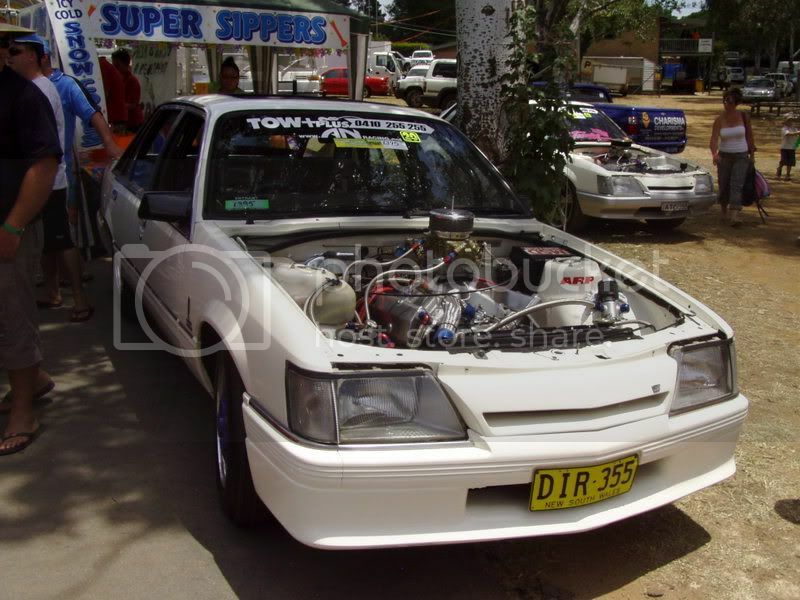 ohhhh that explains alot, i was wondering why old mate off the CT cruise DVD was getting such shocking fuel economy. 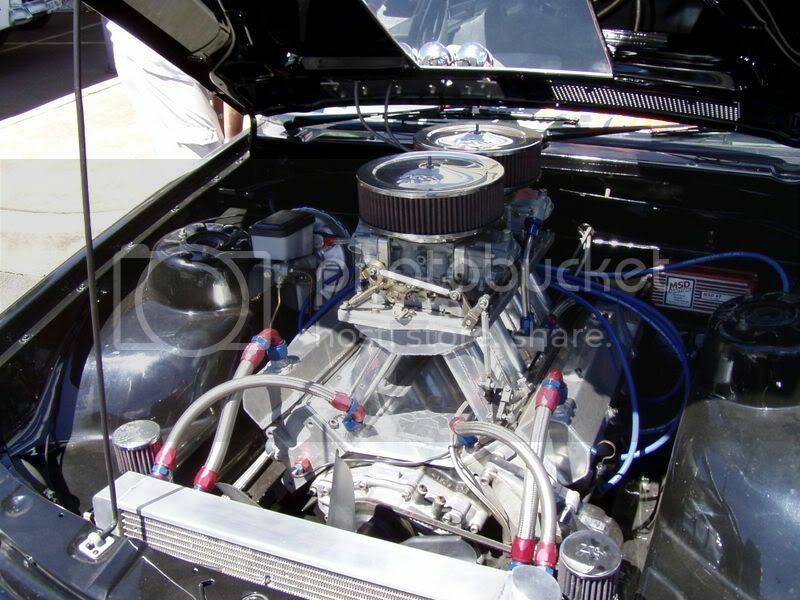 Here i was thinking it was his 02 sensor or AFM the entire time, and it was really his cut front bar!